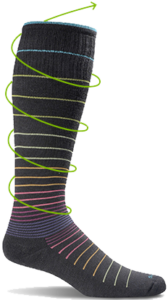 We offer compression socks/stockings for purchase! The Footlogix unique, groundbreaking Dermal Infusion Technology®, along with its scientific formulation, enables active ingredients to penetrate faster and deeper into troubled skin of the feet. With results seen in a mere few days, from eliminationg simple dryness to addressing more severe conditions resulting from Diabetes, Footlogix has been clinically proven to perform. Trusted by millions of feet in over 30 countries, Footlogix Pediceuticals® have provided the healing solutions demanded by renowned professionals and their clients around the globe! For over 50 years, the FDA has approved the use of tolnaftate for the treatment of athlete’s foot and ringworm. 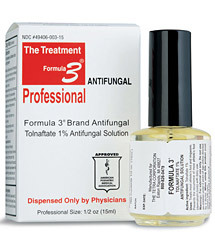 Tolnaftate is the active ingredient in Formula 3® Antifungal. natural jojoba oil. The jojoba oil is quickly absorbed by the skin, which delivers the tolnaftate directly to the infected area. Because jojoba is virtually identical to sebum — the oil people’s skin produces naturally– the tolnaftate in Formula 3® Antifungal quickly and effectively penetrates the skin, speeding healing to the infected areas. Dr.’s REMEDY offers over 30 different shades of nail color along with nail care products such as base coat, top coat, cuticle care and a nail hydration. Each product is infused with a special blend of ingredients selected by Dr. Cirlincione and Dr. Spielfogel. This blend includes: wheat protein, tea tree oil, garlic bulb extract and lavender. Dr.’s Remedy products do not contain formaldehyde, formaldehyde resin, toluene, camphor or pthalates or DBP. Dr.’s REMEDY is the best alternative to traditional nail polish. For people who have been living with diabetes for years, proper foot care is essential. Long-term diabetics are more susceptible to nerve damage called diabetic peripheral neuropathy, especially if they allow their blood sugar to remain high for a long period of time. The most common areas affected by diabetic peripheral neuropathy are the legs and feet. Peripheral neuropathy symptoms are tingling, numbness, burning and pain. Long-term numbness can cause a lack of feeling or sensation in the feet which can become permanent, so injuries to the feet go unnoticed until they are a much more serious problem. By taking care of one’s feet and practicing proper skin and foot care there is less chance of small foot problems progressing to more serious conditions. 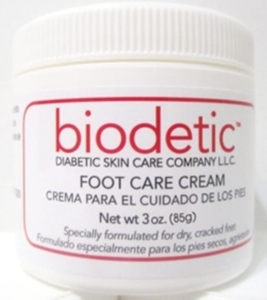 Biodetic™ foot cream help people take better care of their feet so they may not progress to more serious foot complications. Biodetic™ is a highly emollient cream and successfully proven agent designed specifically to improve the appearance of dry and cracked skin. One or two daily applications, rubbed in well, will replenish the skin’s natural moisture resulting in smooth healthy looking feet. 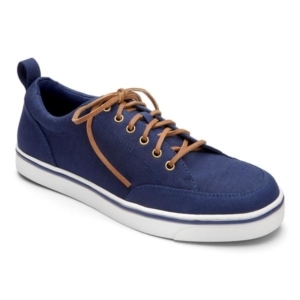 With Anodyne, you genuinely want to wear your shoes. The materials used and designers have succeeded in bringing you a product that will effectively address both your aesthetic desires and comfort needs. 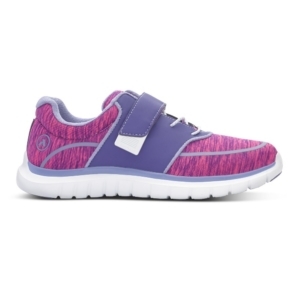 All shoes come with trusted orthotic technology built right inside. This Orthaheel Technology is designed to provide you with proper alignment, which can help reduce common aches and pains by aligning you from the ground up. Vionic’s Elevated Support technology helps you walk and stand in comfort throughout the day – even in heels and wedges. Vionic’s Contoured Sandals Offer Substantial Benefits A recently released peer-reviewed study reveals that Vionic contoured sandals are comparable in effectiveness to our best-selling pre-fabricated orthotics in the short-term treatment of heel pain. The same study also shows that Vionic contoured sandals offer more effective relief for heel pain sufferers than standard flat flip flops. The results of this groundbreaking study show that Vionic sandals effectively alleviate heel pain. 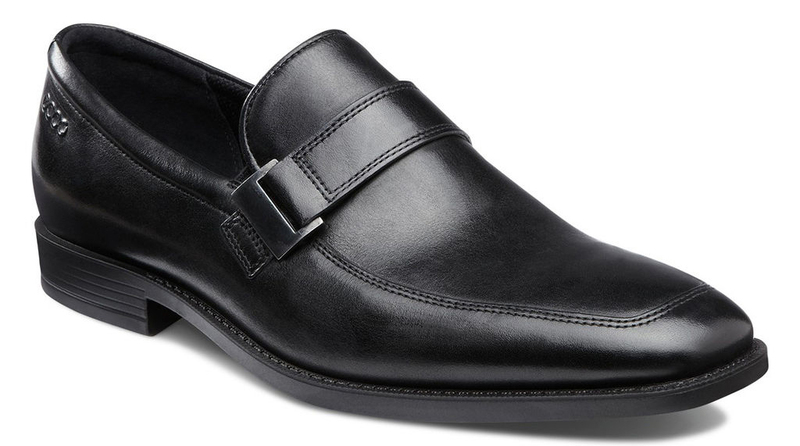 For Ecco, It’s more than just shoes. When you choose ECCO, you become part of a world of comfort, craftsmanship and innovation. There is a style for every individual. You have to see them for yourself! Minimizes Swelling by keeping blood from pooling in foot. Promotes Circulation and minimizes varicose veins. Reduces Fatigue by stabilizing muscles. 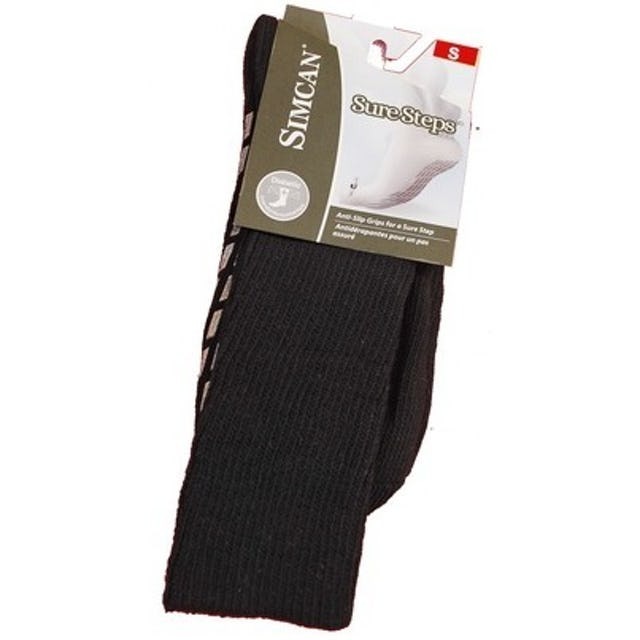 Simcan pioneered the development of a unique line of sock brands that addressed the needs of those with the most sensitive foot issues. Simcan socks are knit using only the best in available hosiery technology, premium blends of natural and high tech fibers, and sophisticated quality assurance procedures. All Simcan Branded Socks are endorsed by the Canadian Podiatric Medical Association, Canada’s leading organization of foot care specialists.